Traveloscopy Travelblog: Fine Dining on SeaDream: It's a Czech mate. Fine Dining on SeaDream: It's a Czech mate. CZECH-born Ondrej Havlicek gives whole new meaning to "being good on the tooth". Because like so many youngsters finishing high school, he wasn't quite sure just what direction he wanted his life to take him, and while tossing-up on a choice of careers was told on good advice that his country had a shortage of dentists – and more importantly that the job paid very well indeed. So he put himself through university, qualified as a dentist and for four years plugged away, so to speak, at his new-found career. But deep down he wasn't enjoying himself and one day in 1996 walked out of the surgery, went down to the wharves of his country's capital, Prague and signed up as a junior officer on a Polish cargo ship. To this day he's not quite sure why he decided to go to sea, but says that from Day 1 he found the ocean was in his blood. "Yet while I loved the sea and travelling to far-flung destinations, there was still something that was missing," he says. And it turned out to be food. 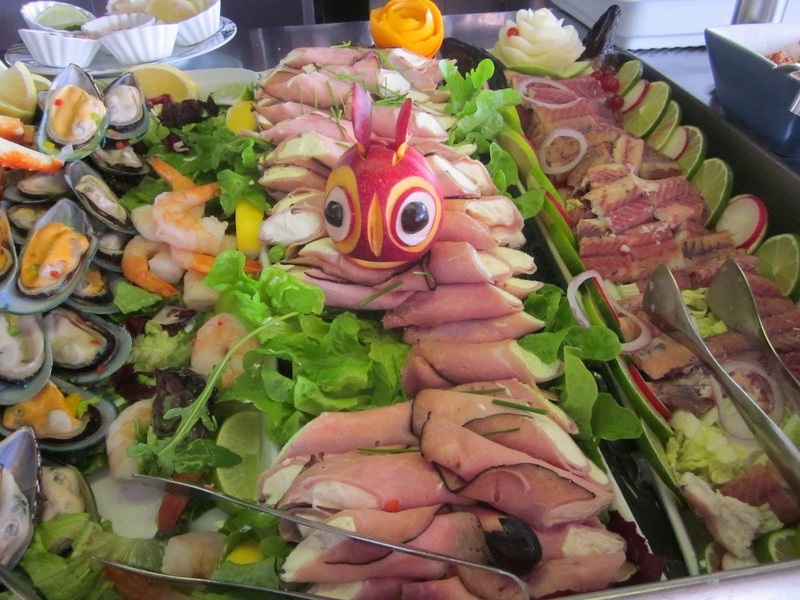 "I had done some part-time work along the way in hotels and enjoyed preparing and presenting food," Ondrej adds. "Although I don't know where this came from, as there have never been any professional chefs in my family." And so as to fulfil his desire, he changed direction once more, this time heading inland to the Swiss capital of Zurich for culinary training before, in 2001, graduating and heading back to sea… this time in the galleys of cruise ships sailing the Caribbean and Alaska. "But it was a bit like a production line in a factory, chefs rarely got the chance to create something personal and unique," he says. He did, however, make himself stand out on one particular cruise, catching the attention of a rich American who was so impressed he offered him a job as personal chef on his private yacht. Then another mega-millionaire lured him even further afield, this time to a palatial vessel in the Persian Gulf. "I was well paid and the job came with an unwritten understanding that there would be ultimate discretion," he says. "It was a case of cooking for my boss and his family, and their crew, and for occasional guest dinner parties at which I was able to let-loose my creativity." 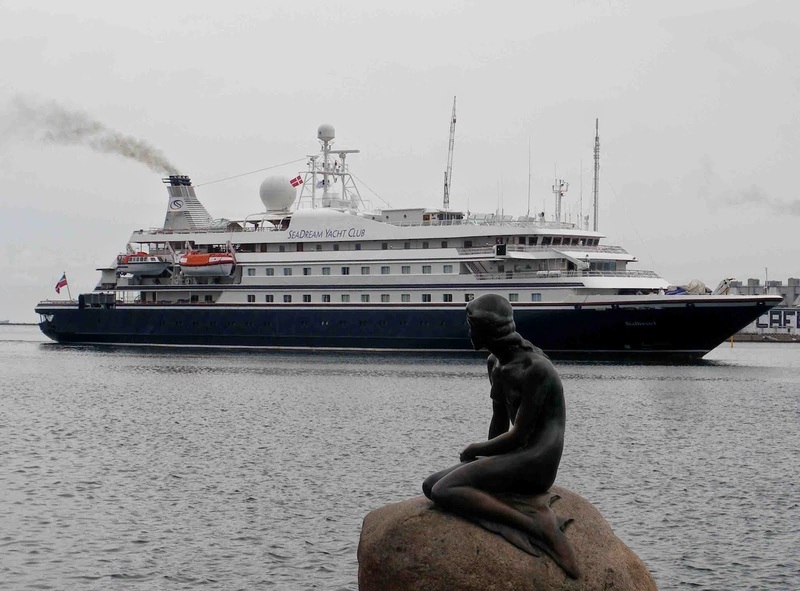 Enjoyable as it was, Ondrej missed the rapport he had shared with cruise vessel passengers. So in April 2011 he joined SeaDream Yacht Club that has two identical 5-star mega motor-cruiser yachts, SeaDream I and SeaDream II. With a maximum just-112 guests and 95 crew each, they're rated world's best for dining, service and value thanks to the likes of 36-year-old Ondrej and his galley staff. 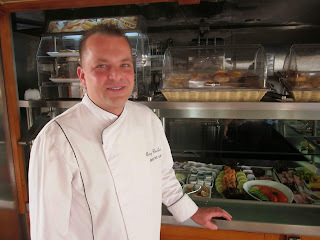 "SeaDream are so different to the mega-liners with those liner's thousands of passengers," he says the-now 5-star chef. "Aboard those big one's everything is prepared in bulk, and portioned out onto the plates. It is the same repetitive task for those in the galley each and every night. 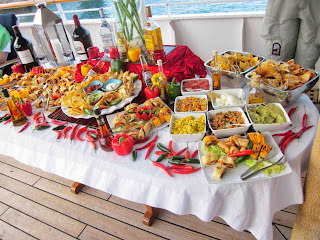 "On SeaDream there is no pre-cooking, everything is prepared a la minute and everything is fresh: I can go off at any port we visit and buy what fruit and vegetables are available, planning that night's menu accordingly. What I buy at the markets in the morning, is on the passengers' plates that evening. "Of course, menus are planned in advance depending on the mix of passengers for each sailing, and we bring on board some 3000 kilos of the finest produce at the start of each voyage. Alaskan crab-claws. New Zealand lamb. Lobsters from Maine. 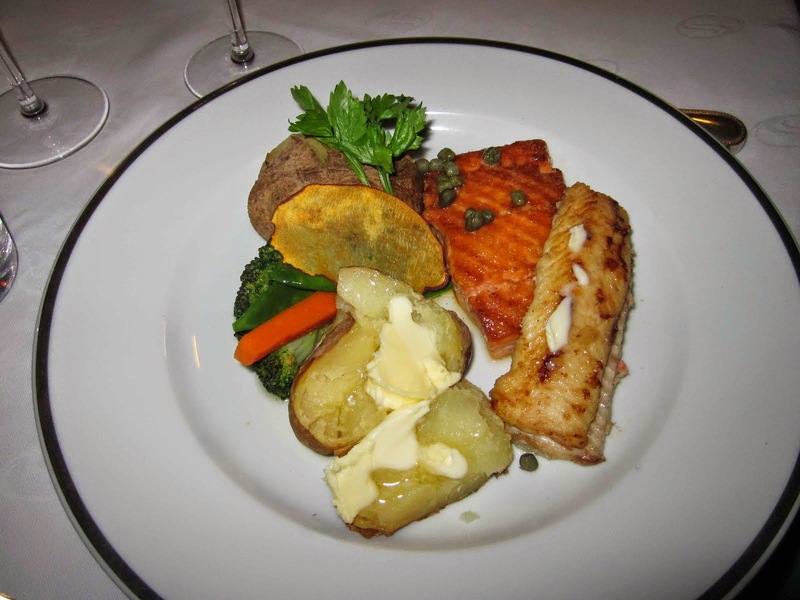 There is such a variety that if a passenger wants something special we are able to prepare a gourmet dish for him or her personally." And often Ondrej, who is Executive Chef on SeaDream I, will take passengers on a tour of one of the markets, his favourite being St Tropez on the Mediterranean coast of France. "The passengers see why I buy certain vegetables, and get to taste – complimentary – several local Rosés, cheeses, breads and a traditional local onion tart. It is one of the most popular of our shore excursions." See why we reckon he gives new meaning to being good on the tooth?